Lili Sullivan is a senior and this is her second year on Newspaper! 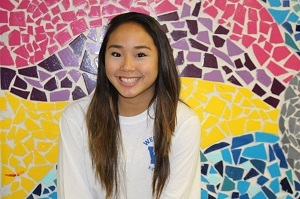 She is also a four-year member of the school cheerleading team and is involved in WEGA. In her free time, she loves to try new restaurants and hang out with her friends.